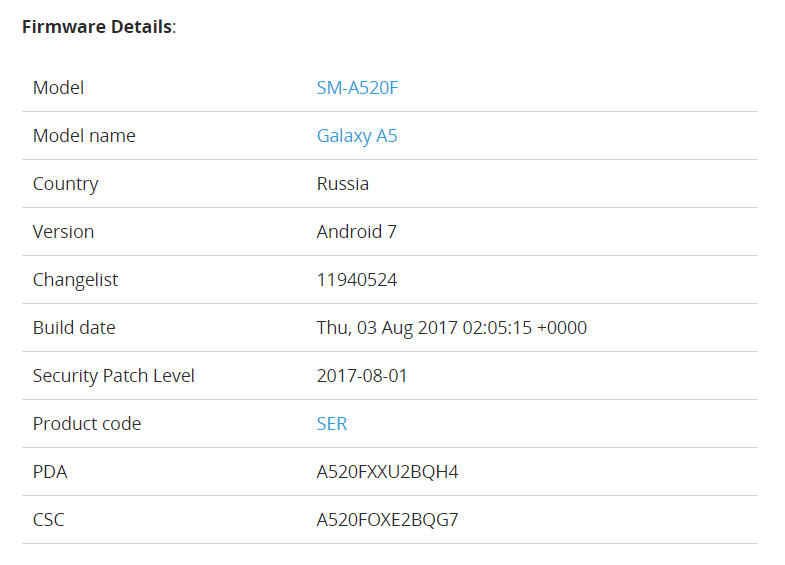 Right on the heels of the Galaxy A7 (2017), the Galaxy A5 (2017) has also started to receive the much awaited Nougat 7.0 update. As the Galaxy A3 (2017) is receiving the same update as well, this one marks the end of Samsung’ Nougat roll out for the latest Galaxy A 2017 series for now. However, not all regions receive updates at the same time, so it will still be a few weeks before all of the devices get updated to the Nougat OS. We are not sure which regions apart from Russia are receiving the update as of now, but you can help us with that by informing us about it in the comments section, provided you already have received the update for your Galaxy A5 (2017). In case you haven’t you can keep checking manually from the settings menu or just wait till the notification pops up; either way, you will most surely be getting this one, sooner or later. Force Touch on the Galaxy Note 8? Galaxy S8 Active on AT&T?